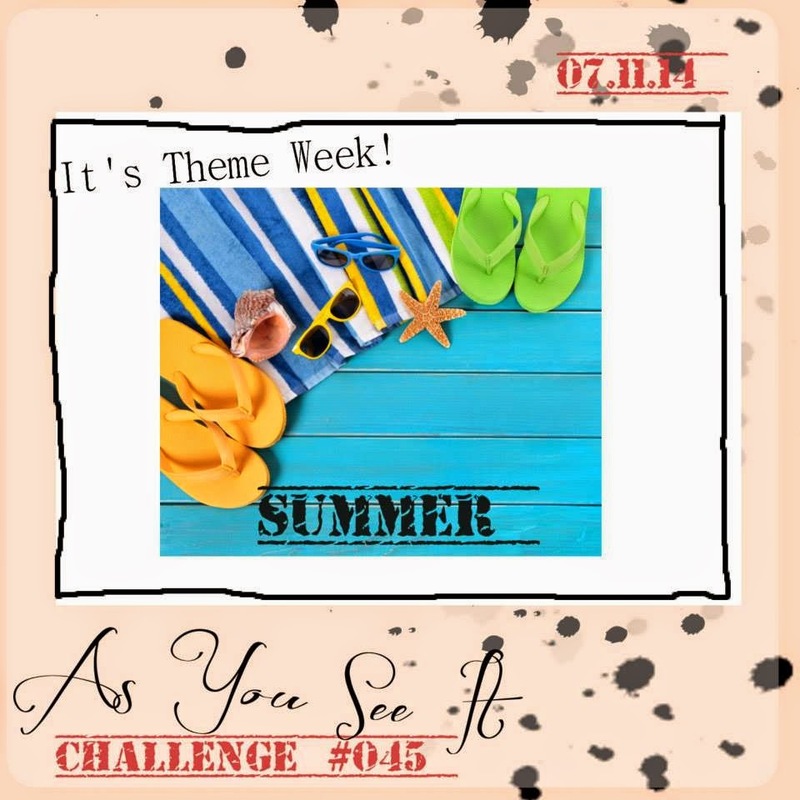 I was thinking about summer and the beach and how to approach this challenge when I thought layers of torn paper would create a good beach and ocean waves. I wanted to have the white foam on the waves as well, and I thought that the Simply Pressed Clay might do the trick. 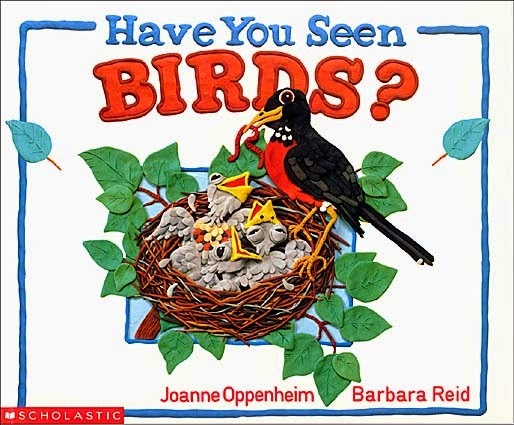 When my kids were little, we used to read a story called, "Have You Seen Birds", and it was illustrated by a Canadian author and illustrator, Barbara Reid, in an unusual way - with plasticine! 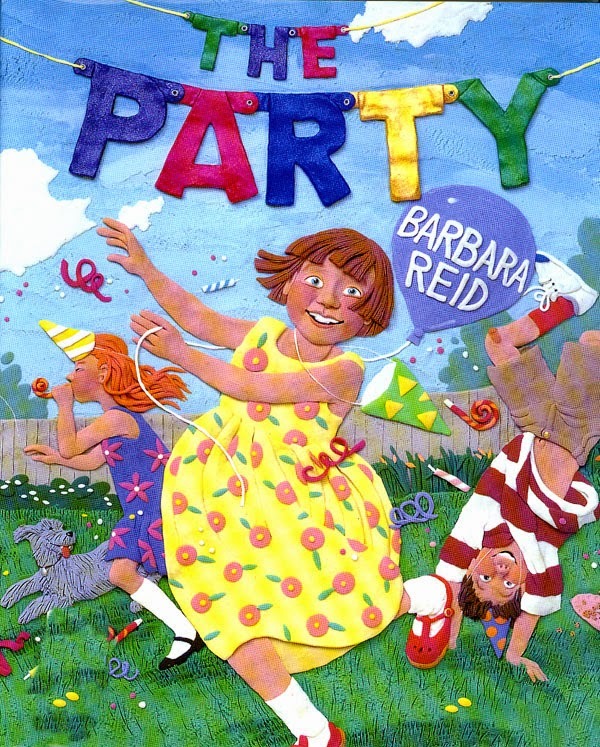 She has since illustrated and written several more books, but she uses plasticine to illustrate all of them. It's amazing what she can do with that medium. I decided to try this on my design team submission. 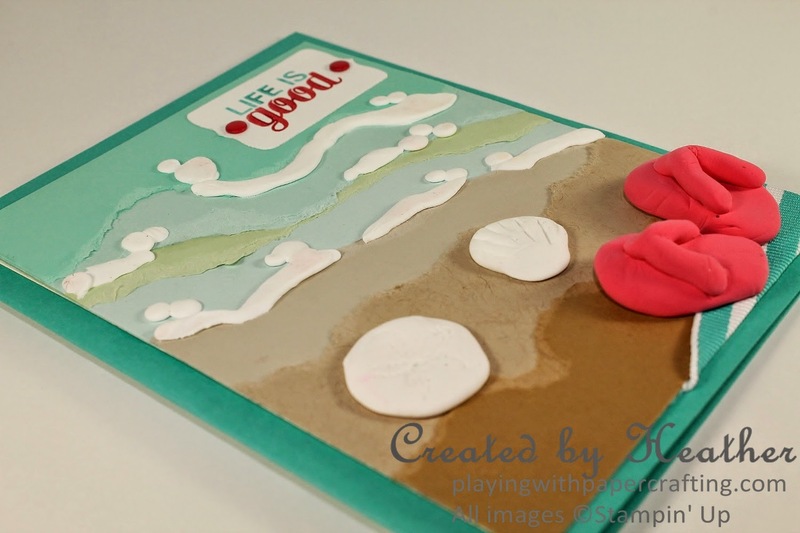 I used torn Baked Brown Sugar, Crumb Cake and Sahara Sand cardstock to make the beach sand. The water is Soft Sky, Pistachio Pudding, Pool Party and Coastal Cabana. Then I used bits of Simply Pressed Clay to create the froth and bubbles of sea foam. That worked the way I'd hoped it would so I decided to used some more. I created a sand dollar and a clam shell using the Simply Pressed Clay as well. It seems to stick well to the paper without any other adhesive, but we'll see how long it stays stuck. 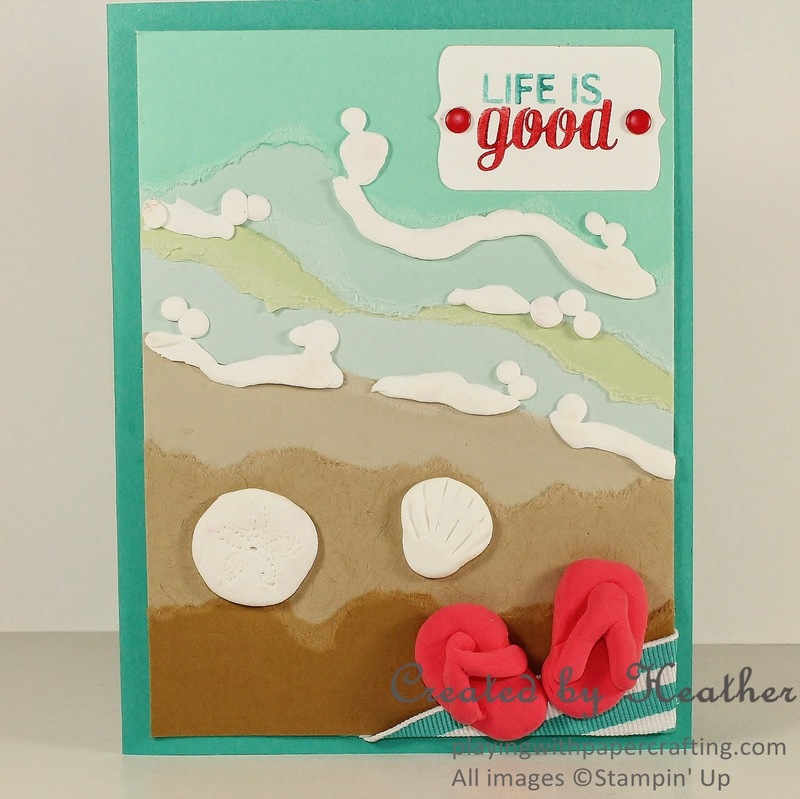 I used the Paper Piercing Tool to add the details in the clam shell and the sand dollar. The towel that you can see just a corner of is made from Bermuda Bay Striped Grosgrain Ribbon. I used Fast Fuse adhesive to stick it in place. I'm loving that stuff!! The sentiment is from the Project Life Remember This photopolymer stamp set. It expresses just the feeling I was after and I inked it up using Bermuda Bay and Real Red Stampin' Write Markers. I used one of the Chalk Talk framelits to die cut it, and then turned the framelit and recut it to make the box smaller, but still retaining the shape of the die. Well, I'm not sure if I accomplished what I set out to do, but I sure had fun trying! Why don't you pull out that Simply Pressed Clay and wipe off the cobwebs and see what you can come up with. I guarantee you'll enjoy yourself! Don't forget about my Give-Away contest. The prizes are well-worth the participation! Each container contains a free gift such as a free stamp set, a free Big Shot die, free Blendabilities markers, and other valuable prizes. All you have to do is to host a Private Class, at your house or mine, or become a Stampin' Up! Demonstrator before the end of August, 2014! Email me with the colour of container you are interested in and I'll let you know the prize. You have until the end of August, 2014 to meet the requirements in order to win the prize you picked. 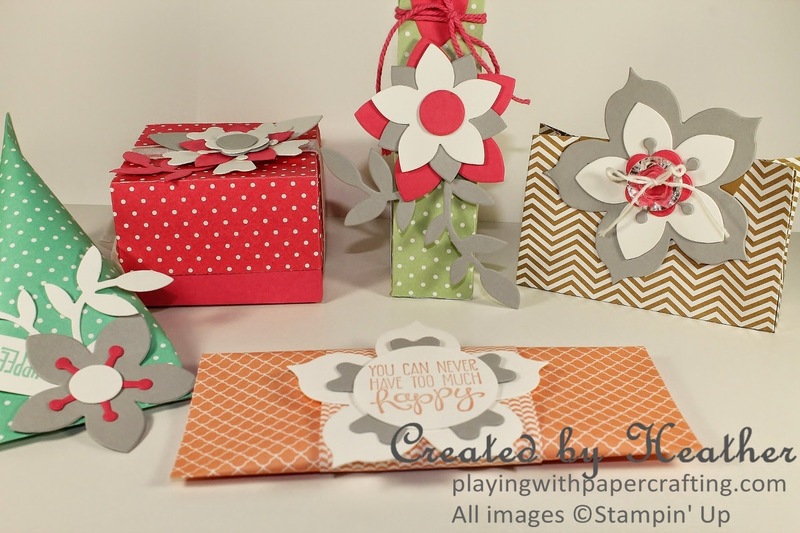 I will bring your prize with me when I come to teach the class you've booked or when I've received notice from Stampin' Up! that you've joined my team. The deadline to enter is Monday, July 21, 2014 at 12 midnight PDT.